Being a prominent Angular JS development company, we truly understand the full stack of Java Script technologies. Thus, by using our core knowledge of programming and development, we provide reliable Angular JS development services to build well-structured Angular JS mobile app for small, medium and large-scale business enterprises. 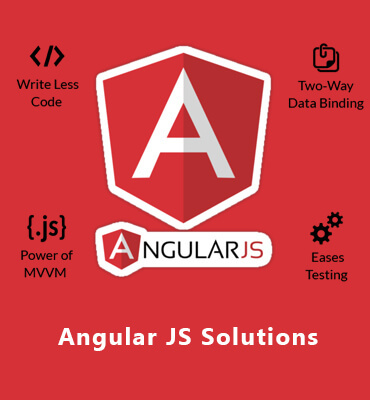 Moreover, an application developed using Angular JS has the user-friendly interface and faster speed that propels users and helps to increase the business prospects.